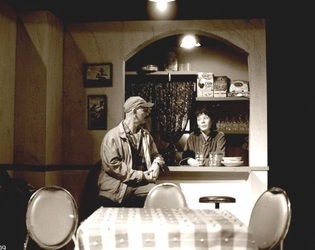 The Gate Theater Group proudly presents Stephen Metcalfe's beautifully told, timely story of love, loss, healing, and hope. Playwright Stephen Metcalfe’s Strange Snow tells of two troubled veterans who saw too much while fighting together in the jungle and are still dealing with the loss of their comrade-in-arms to that unpopular war. 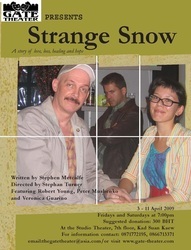 Strange Snow premiered at The Manhattan Theatre Club in 1982. 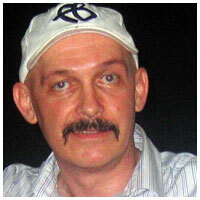 It was directed by Thamos Bullard. 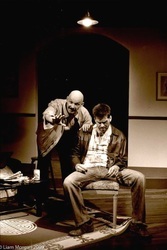 The film, JACKNIFE, with Robert De Niro and Ed Harris, is based on the play. The play begins with a chance meeting between Dave, a star high school football player with a promising future who volunteered for the military, and Megs, a likeable redneck who was drafted into service. 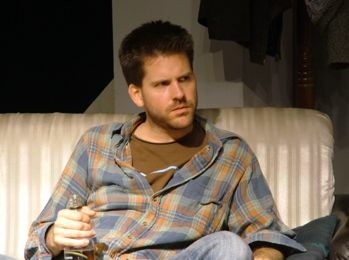 Dave, consumed by guilt, battles alcoholism and depression while living a withdrawn life with his younger sister Martha, a shy and lonely biology teacher. Megs deals with his own issues by hiding behind an outgoing and boisterous personality, and he makes it his mission to pull Dave out of his shell. The two veterans agree to an early morning fishing trip together, but when Megs meets Martha — a woman Dave talked about during their time in Vietnam — sparks of attraction fly between them, and Dave worries that his precariously balanced world is about to collapse. 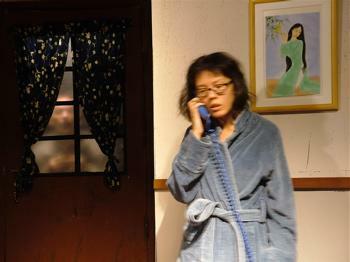 The play opened on December 5, 2008, and ran Fridays and Saturdays through December 20th. 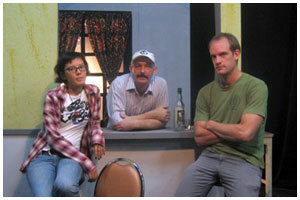 As a result of the play's success, TGTG decided to stage four encore performances in April 2009.